No neighborhood says “Santa Barbara” like the Riviera. A long, low hill stretching from the Mission to Sycamore Canyon (near Montecito), the Riviera affords fantastic views of the city, Pacific Ocean and Channel Islands. For homebuyers wanting a view, this is often the preferred location. There are several areas of the Riviera – Upper Riviera, Lower Riviera, the back of the Riviera, and even more micro neighborhoods between those three main areas. Closer to the Mission, the Riviera has an urban feel, and even a luxury hotel – the El Encanto – with oceanview dining and fantastic Spanish style cottages. Nearby is the Riviera business center, an island of several offices and the revered Riviera Theatre, where predominantly foreign films or more thoughtful films (including blockbusters) are screened on a regular basis. 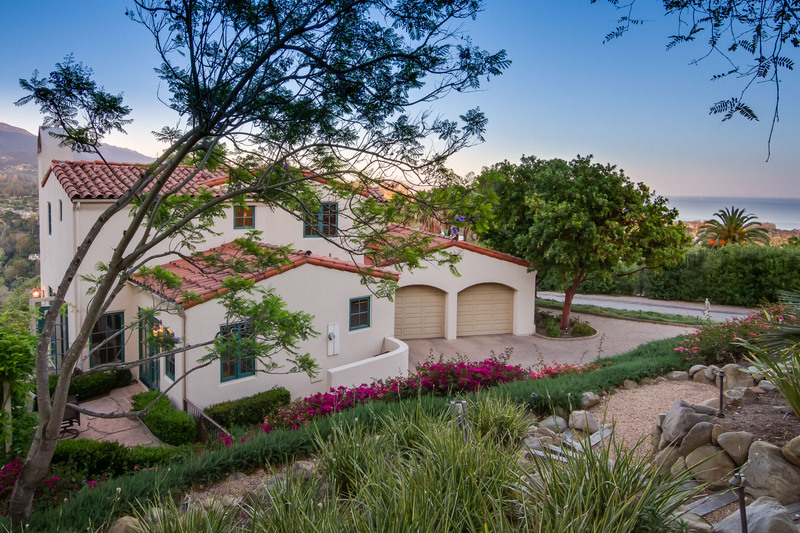 Around the El Encanto and higher up the Riviera, the homes tend to be bigger and more pricey. Some feature mountain views primarily, some more oceanviews, depending on their position and location. All in all, this is a fantastic area of town, great for walking, biking, relaxing – and 5 to 10 minutes by car to downtown. Here is a link to some homes currently for sale or that sold this year on the Riviera, with price ranges from the $800,000s up to almost $7 million!